(Natural News) The problem of plastic waste pollution shows no signs of letting up. Around eight million tons of plastic waste are making their way into our oceans every year, and the problem is only expected to get worse as plastic production will need to grow by three or four times by 2050 to meet demand. Although public awareness campaigns and legislation may be making a dent in this problem, there are still concerning amounts of plastic littering our planet, and experts believe our planet’s oceans will have more plastic than fish by 2050. Thankfully, U.K. scientists have found a new process that can help transform some of this waste into useful chemicals like hydrogen. 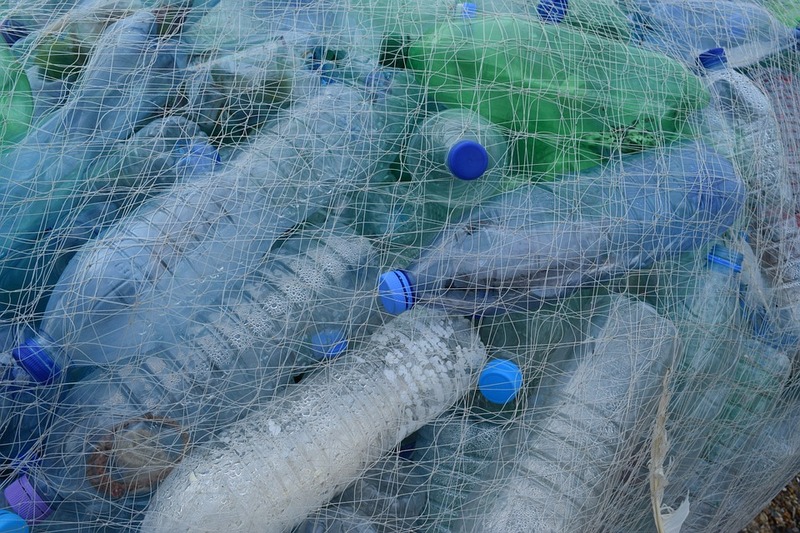 Swansea University’s Moritz Kuehnel and colleagues have come up with a clever sunlight-driven process that could revolutionize the way we deal with plastic waste. A photocatalyst, cadmium sulfide quantum dots, is added to the plastic, and it is immersed into an alkaline solution. Sunlight then reduces the solution’s water to hydrogen. Meanwhile, the plastic polymers are oxidized to small organic molecules. The bubbles of the hydrogen gas can be seen coming right off the surface as the process works its magic. In addition to the hydrogen gas given off, the process leaves behind chemicals that can be used for creating new plastic. When the photoreforming process was tested on common polymers such as polyurethane, polyethylene terephthalate, and polylactic acid, the results matched the ones achieved with cutting-edge hydrogen evolution photocatalysis processes that use costly sacrificial reagents. Their work is funded by the Engineering and Physical Sciences Research Council in conjunction with an Austrian petrochemical firm. The remarkable results are made even better by the fact that the approach can even work on the dirtiest of plastics. Current plastic recycling methods require clean and pure materials to create new and usable plastics. Plastics that have traces of oil or food on them are nearly impossible to recycle as these impurities can interfere with the recycling process, and the cleaning process used on them can be quite expensive. The scientists admitted that they were relieved to see their process work on real-world waste. That’s because lab tests typically involve purified materials, and the results don’t always translate to the kind of waste you would find in the real world. For example, plastic bottles aren’t generally pure plastic; they often have coatings, stabilizers, plasticizers and other chemicals as well. Will everyone use this process at home one day? It could take several years before this plastic-to-fuel process can be used on the industrial level. However, the researchers are hoping it could one day become another useful way to treat nonrecyclable waste. They believe it could be scaled up and used to treat leftover waste in recycling plants. The researchers hope that people will one day be able to use it to recycle their own plastic waste at home in a fashion similar to composting using a solar waste reforming device. They envision people putting their plastic waste inside of it and getting hydrogen in return that they can use to fuel their car or heat their house.